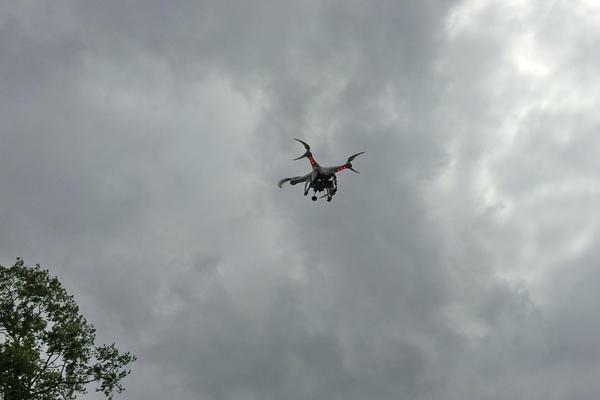 Drones could soon be buzzing over oil and gas infrastructure in eastern Ohio as engineering firms eye the devices as a cost-saving way to better survey massive developments. 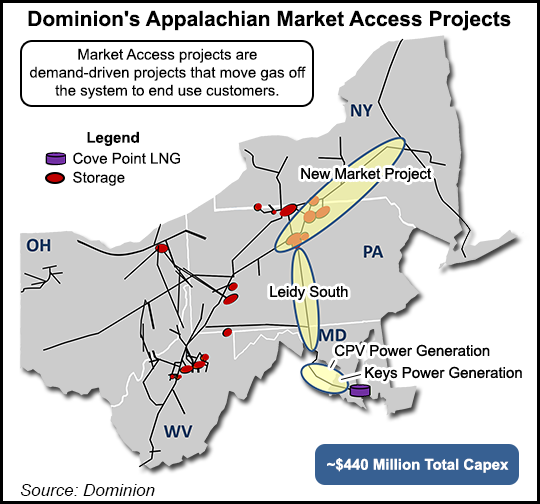 Dominion CEO Tom Farrell says his company’s pipeline infrastructure makes up “the spine of the Marcellus/Utica shale.” On Monday he outlined how Dominion is working a slate of producer-push and market-pull infrastructure projects to meet the region’s continually growing demand for takeaway capacity. Or, What the Frack Really Happened ? 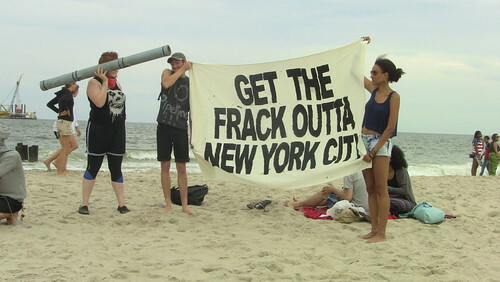 We can summarize why fracking was prohibited in New York with a simple construct – the cost/ benefit ratio – what the environmental risks and economic costs would be to the state and it citizens vs the benefits of shale gas industrialization. Initially, this ratio appeared to be tilted very much in favor of fracking – at least in the popular press and in the corridors of power – because the gas industry had grossly overstated the benefits of shale gas development while categorically denying the risks and collateral damage associated with fracking. Note too that the political cost / benefit for the Governor was almost always in favor of fracking – given his purported political ambitions. Meaning it is entirely possible that he prohibited fracking to the possible detriment of his own ambitions. This is of course, exactly the kind of politician that deserves to be in office, the courageous ones. Fracking well in Montoursville, PA. Photo by Wendy Lynne Lee. Governor O’Malley finally answered the question of if or when to allow fracking in Maryland with his release yesterday of final recommendations for regulating hydraulic fracturing for natural gas in Western Maryland. 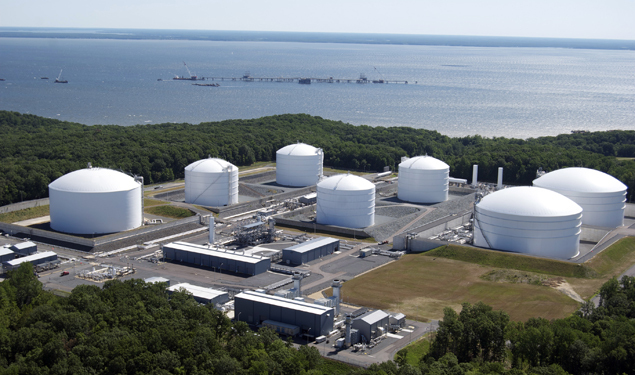 Maryland did apply the breaks and approach the question of whether or not to frack with caution through analysis by the Marcellus Shale Advisory Commission, unlike Pennsylvania and West Virginia that have rushed to frack. Unfortunately, the commission’s analysis, especially with regards to public health and risks assessment, is seriously flawed and ignores tens of thousands of Marylanders who oppose fracking.